The app leaves the impression that it can compare one form of particulate matter to another, but it doesn't. It is based on science done by Robert Muller in a paper he wrote based on coal-based pollution in China, where he estimates 4,400 people die everyday. "It's likely that not all PM2.5 is equally dangerous," said Muller. "We actually say in our app, it's an estimate," said Martini. "We cannot talk about the full equivalent between particulates you inhale with cigarettes and air pollution. 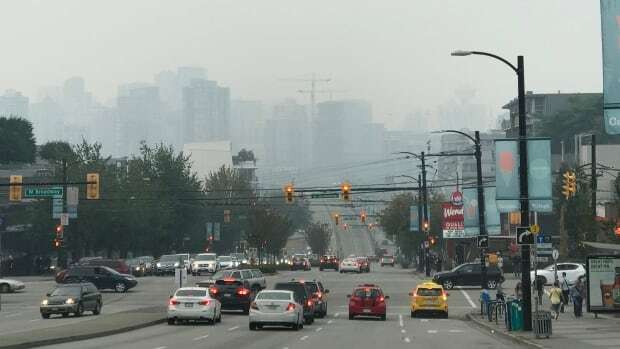 The study is based not on particulates themselves but on the health effects," he said. He says he's going to rejig it when there's better data, which he said Berkeley University scientists are working on.